Curling tours have long been used to share ideas and build friendships between countries and regions. Both American men and women participate in an exchange tour with Scotland every 5 years, and until now an exchange with Canada was arrange between the United States Women's Curling Association and Canada. 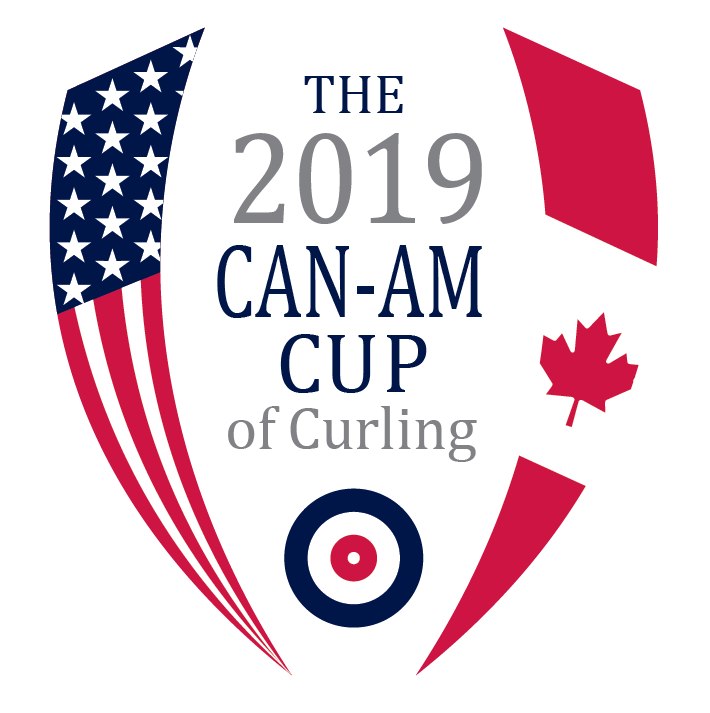 In order to continue building goodwill across borders, and reward the curlers who give a lot to the game, the USCA in partnership with Curl Canada will form the inaugural CanAm Cup of Curling.